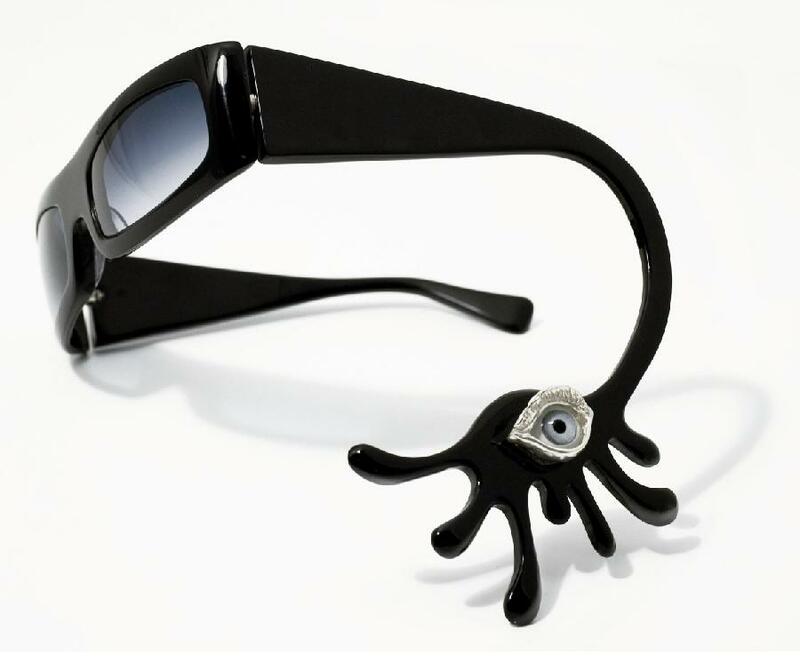 Collection of 'Cool Sunglasses and Unique Sunglasses Designs' from all over the world. 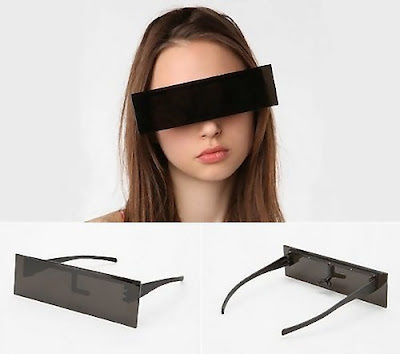 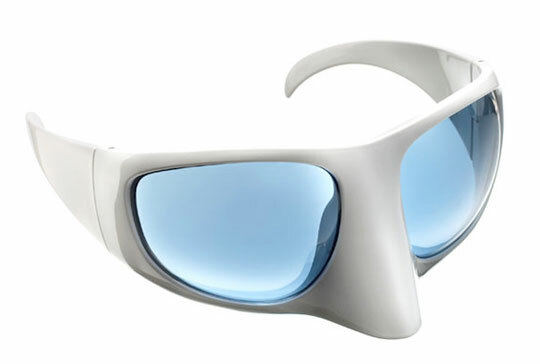 Paparazzi Shades: These cool shades can come in handy if you need to hide you identity. 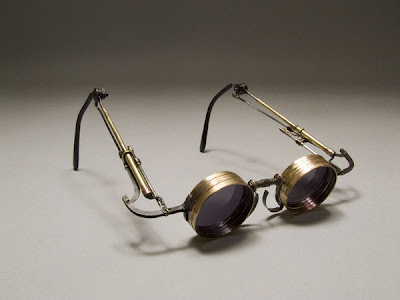 Oliver Goldsmith's Sunglasses: Cool sunglasses from Oliver Goldsmith's vintage collection. 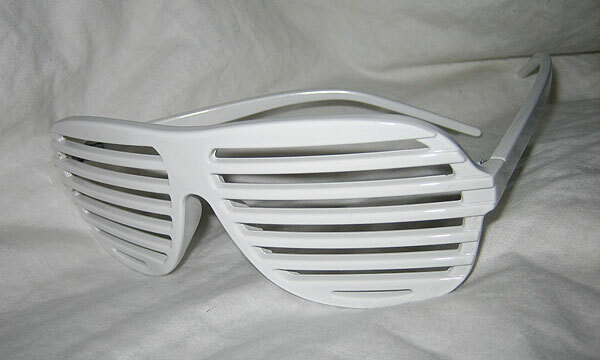 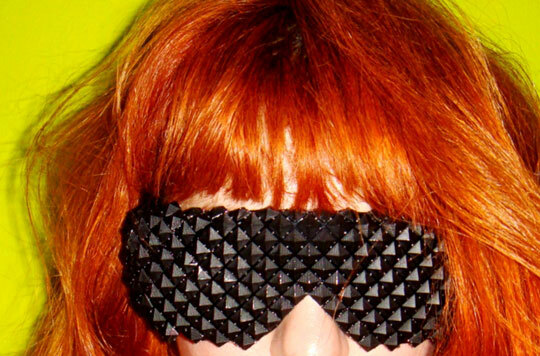 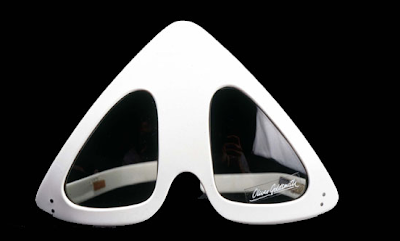 Shutter Shades: Unusual shades that were made popular by Kanye West in the music video for his song "Stronger". 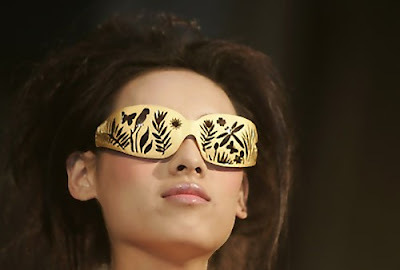 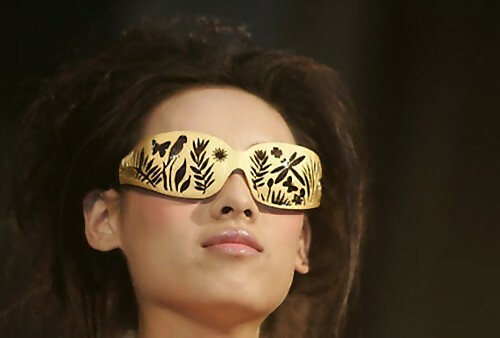 Gold Glasses: Designed by Zhu Fei during gold jeweler competition; it weighs 111.33 grams. 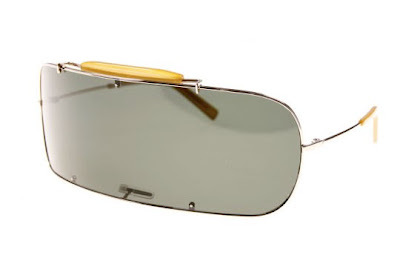 iWood Aviator Sunglasses: iWood aviator sunglasses with its retro style, one can choose from a variety of woods, very stylish. 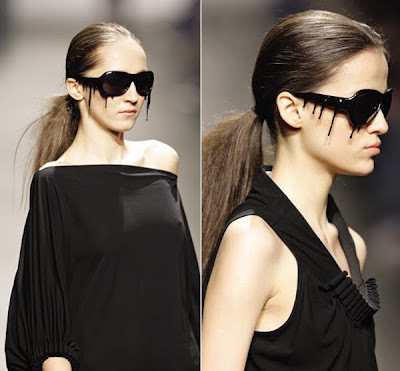 Single-Lens Sunglasses: These unusual sunglasses have only one lens spread across both eyes and comes from Martin Margiela. 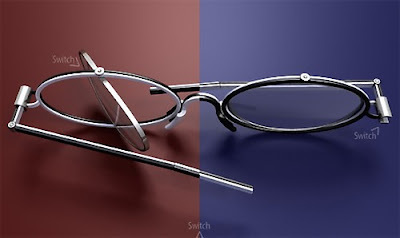 Switch Glasses: Switch glasses gives you the option of two glasses in one. The design adds pivots and hinges and by flipping them around, you can take advantage of two different frame colors. 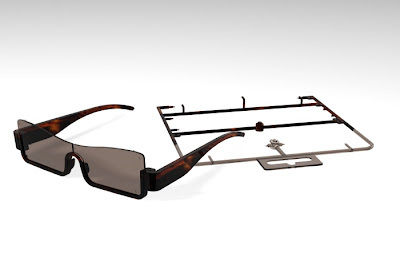 Puzzle Sunglasses by Guillaume Bordas: Sunglasses to be assembled by yourself. 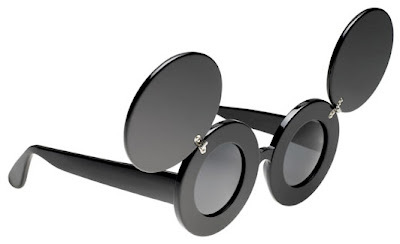 Don't miss to check out "Cool Sunglasses and Unique Sunglasses Designs - Part: 1| 2."